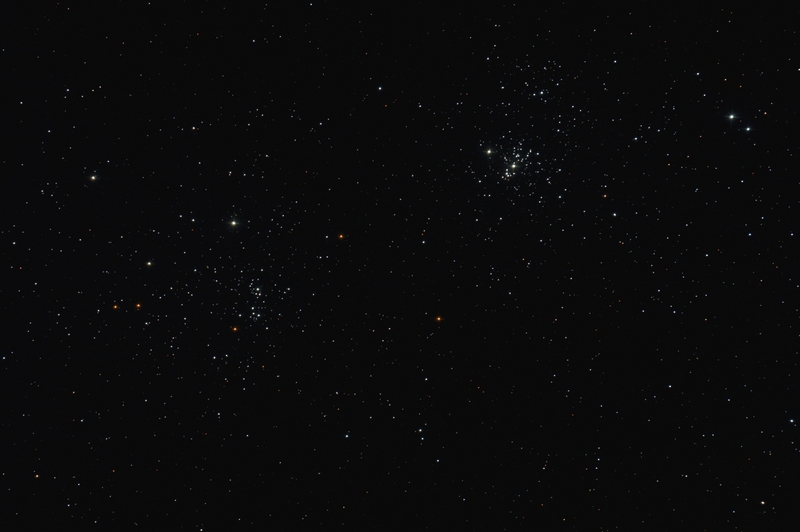 Processing Calibration, stacking, DDP, initial sharpening and star reduction in Images Plus . Masked noise reduction applied in Images Plus. Image binned and resized for web display.